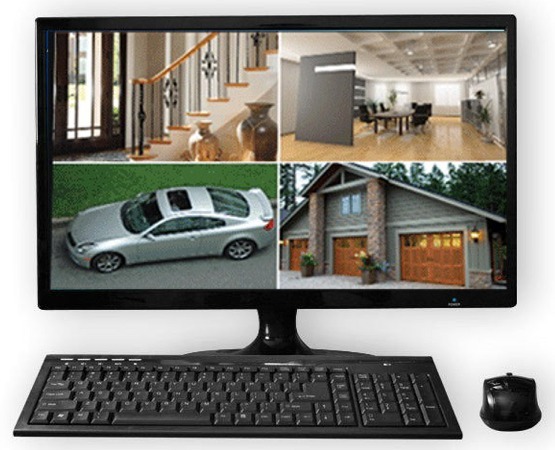 We or yourself can monitor alarm systems 24/7 for activations, panic alarms, ancillary alarms, battery faults, mains power failures, fire activations, sets and unsets. 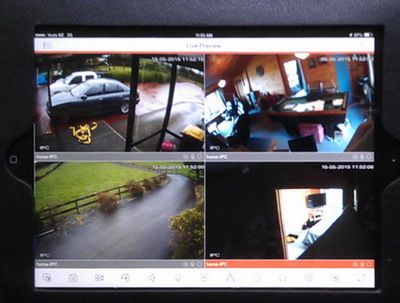 We can monitor all unauthorised after hour entries. 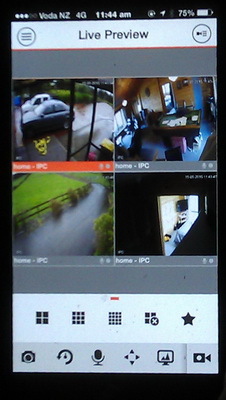 View in real time from your Computer, tablet or cellphone. 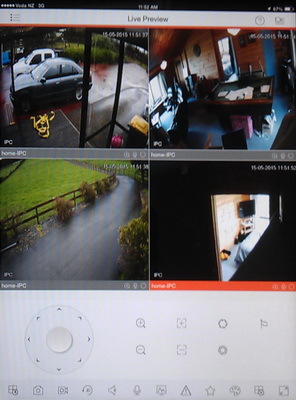 View the video below of the 2015 version of the monitoring phone application which is feature rich and will work with any brand of alarm, providing the alarm monitoring is through Alarm Services Ltd.